The Woodbridge Solar Challenge is a community-led program that is working in partnership with Sustainable Jersey and the EnergySage online marketplace to make buying solar transparent, simple, & effective. 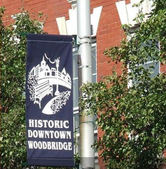 What makes it a “Challenge” is that Woodbridge is competing against other municipalities in N.J. to achieve the highest number of new solar installations! 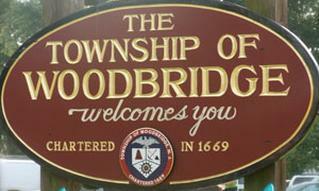 Join the Woodbridge Solar Challenge today! Our residents and small businesses will be able to comparison shop for competitive quotes from pre-screened installers and financiers. The Solar Challenge program raises the curtain on the process of vetting solar options so that people will not feel overwhelmed. It will make the process transparent, easy and affordable. Investors Bank has joined the Woodbridge Solar Challenge to help us spread the word and to offer residents attractive loans to finance their solar installations or other home improvement projects.